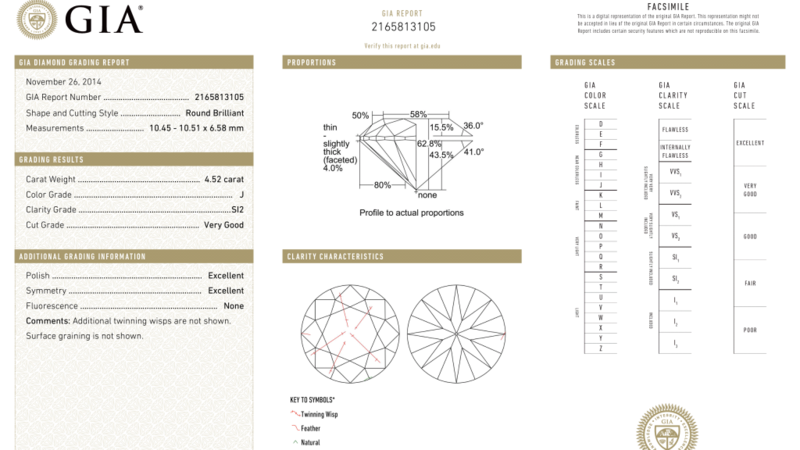 Ramy Robinov grades diamonds according to the Gemology Institute of America standards. We work closely with GIA to certify diamonds and recover old ones. The Gemology Institute of America is the most trusted source of grading diamonds and we uphold their standard. Our long history of Diamond buying has allowed us to develop an eye for the slightest inclusions, recognizing color shades , and cut proportions. Grading diamonds can only be acquired by having seen and scrutinizing at least thousands of diamonds, Ramy has most likely seen well over hundreds of thousands of them, having bought tens of thousands. 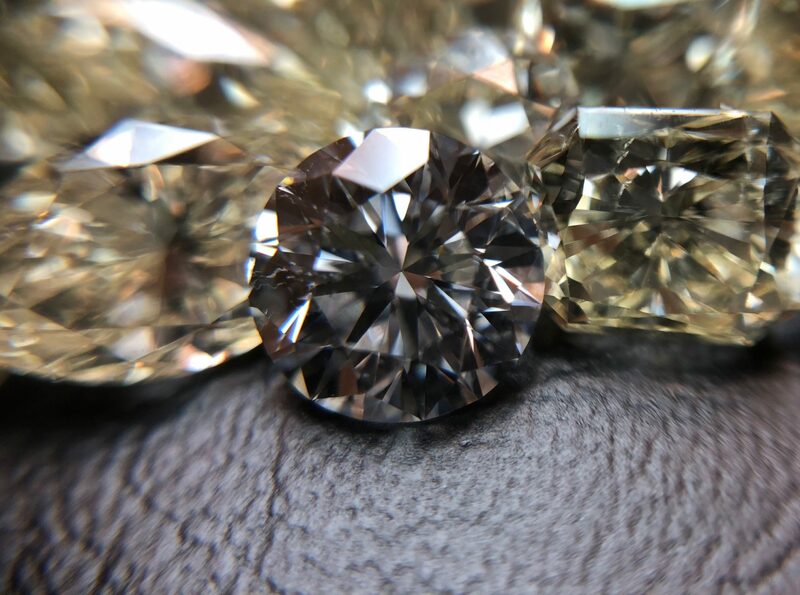 Upon grading your diamond we will make sure to educate you on the quality of your diamonds, and provide you with a well understanding of what you want to look for in future diamond purchases. 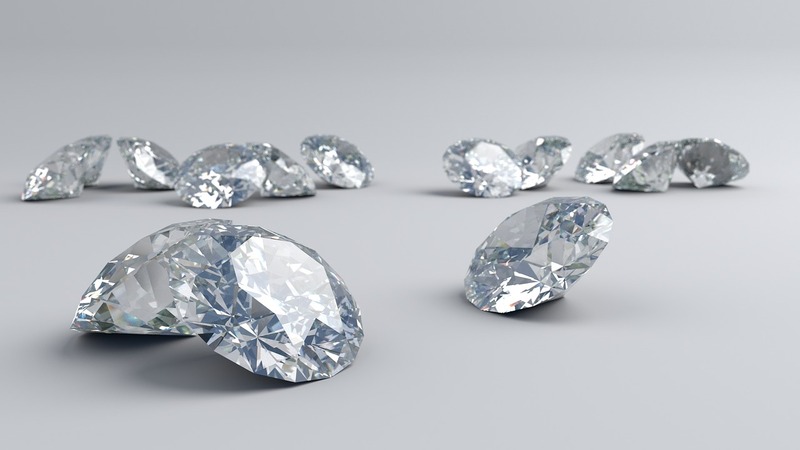 Keter Diamonds is one of the best Dallas diamond graders there is. Keter Diamonds is a dallas diamond buyer at an international standard. The price you will get for your diamond will be the higher than any other offers in town!